Anti-immigrant organizations are flooding U.S. Senator Marco Rubio’s office with calls, messages and faxes attacking him for his support of immigration reform. Senator Rubio needs to hear from people throughout the country that they are looking for his leadership in the Senate on this issue and that he must continue to support immigration reform with a pathway to citizenship for the undocumented. 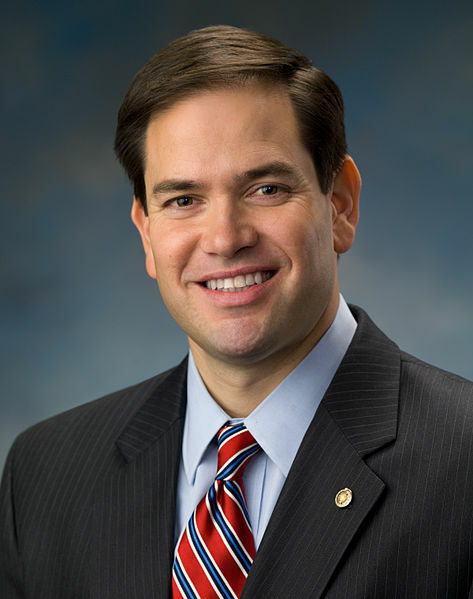 Call Senator Rubio’s office at 202-224-3041 or send him an email here to thank him for his outstanding work on the Gang of Eight and encourage him to continue with his immigration reform efforts.